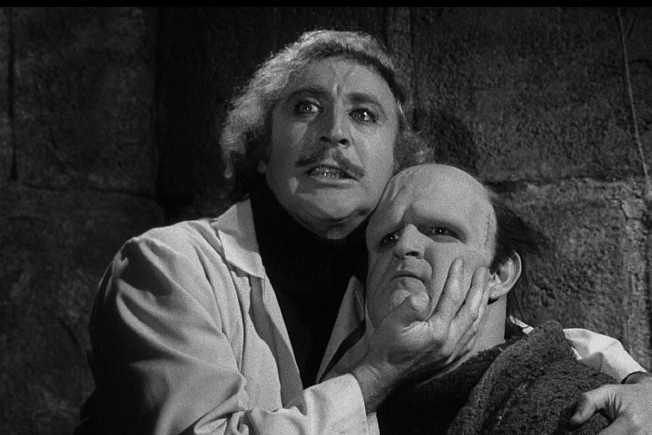 AMC Theaters nationwide are bringing a few of Gene Wilder's most beloved films back to theaters this weekend. The theater chain announced Thursday that audiences can catch "Willy Wonka and the Chocolate Factory'' and "Blazing Saddles'' this Saturday and Sunday evening at 55 participating AMC locations. Wilder died Sunday at age 83 of complications from Alzheimer's disease. Fans worldwide have mourned since the news broke Monday. This is the latest theatrical response to a notable death. Earlier this year, "Purple Rain'' came back to theaters after Prince's death. Many of the showings sold out quickly. Tickets, which are going for $5 per showing, and location information are available on AMC's website.